NORTH WILDWOOD -- Officials say an Egyptian man who recently arrived in a New Jersey shore town to work on the boardwalk drowned in the ocean. 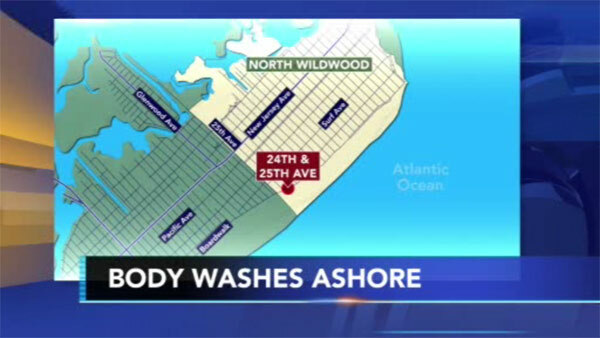 The man whose body was recovered this week in North Wildwood was identified Thursday as 24-year-old Ismail Ahmed Abdelmonem Ismail. The state Southern Regional Medical Examiner ruled his drowning death as accidental. They say he was identified through fingerprint analysis.